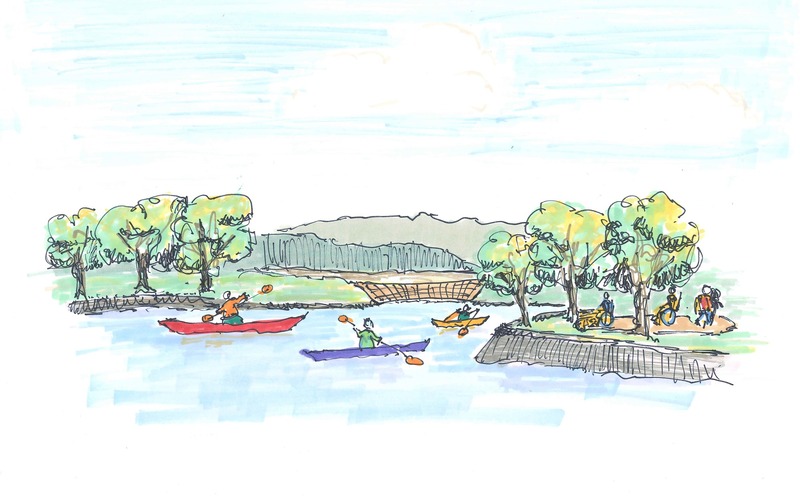 Poughkeepsie… Dutchess County Executive Marcus Molinaro is proposing the largest expansion to the Dutchess County Parks System in decades with the purchase of Lake Walton and surrounding property in East Fishkill. In a presentation last night, the Dutchess County Legislature’s Capital Projects Committee heard details of the County Executive’s proposal to purchase more than 230 acres of land located adjacent to the William R. Steinhaus Dutchess Rail Trail from Scenic Hudson at a discounted price. 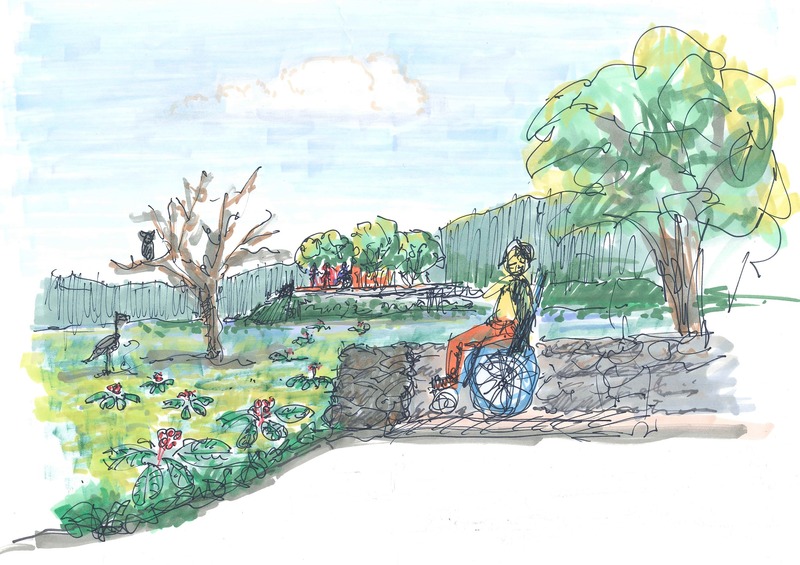 The property would be developed into a universally accessible park dedicated to passive recreation, with trails, viewing areas, and water access for individuals of all abilities. The property features the 44-acre, spring-fed Lake Walton, with the remaining land made up of wetlands and forested areas that are habitat to a wide variety of native wildlife. The property borders the Dutchess Rail Trail for 1.5 miles with many potential access points. Originally an orchard owned by the Brinckerhoff family, who originally settled in East Fishkill in 1718, the property has been utilized as a summer camp, and then as a cottage community. The land was purchased in January 2019 by Scenic Hudson for $2 million to ensure this asset remains preserved as open space. Scenic Hudson is investing approximately $200,000 in various property improvements, debris removal and remediation. Scenic Hudson has offered the property to Dutchess County for $1.5 million. Dutchess County Government’s total costs are estimated at $1.7 million, including the purchase from Scenic Hudson, as well as closing costs, necessary signage and gates and additional funding to assess the property’s full potential as part of the Dutchess County Parks Master Plan. Scenic Hudson helps citizens and communities preserve land and farms and create parks where people experience the outdoors and enjoy the Hudson River. Started in 1963, Scenic Hudson is credited with launching the modern grass-roots environmental movement. Today, Scenic Hudson remains dedicated to making the Hudson Valley a great place to live, work and play, focusing on strengthening and maximizing benefits all can enjoy from the region’s great assets—beautiful open spaces, working farms, and vibrant cities and town centers. To view the presentation to the Dutchess County Legislature, visit the County Legislature's meeting video archives. The Dutchess County Legislature will vote on the purchase resolution at its March 11th board meeting. The purchase of the Lake Walton property and other improvements in the Dutchess County Parks System will be highlighted in County Executive Molinaro’s 2019 State of the County Address on Wednesday, February 27th at the Culinary Institute of America’s Marriott Pavilion, Ecolab Auditorium. All are welcome to the event as the County Executive outlines the focus and priorities for Dutchess County Government in 2019. To learn more about the event and to RSVP visit www.dutchessny.gov/rsvp.